Photo courtesy of Dr. Karla Jenkins. 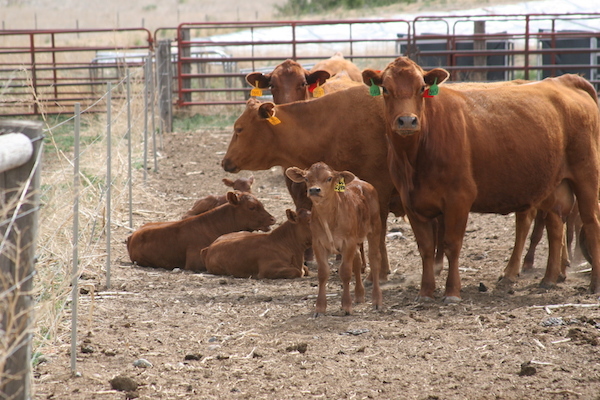 Research by the University of Nebraska investigating summer dry lotting of cow-calf pairs has shown seasonal dry lotting can be a cost competitive option to traditional production systems. This is especially true in areas of the state where crop residue and ethanol co-products are readily available and summer pasture is limited. The 2015 Dry Lotting and Confinement Cow Series provide videos and information on topics related to management of cow-calf pairs.